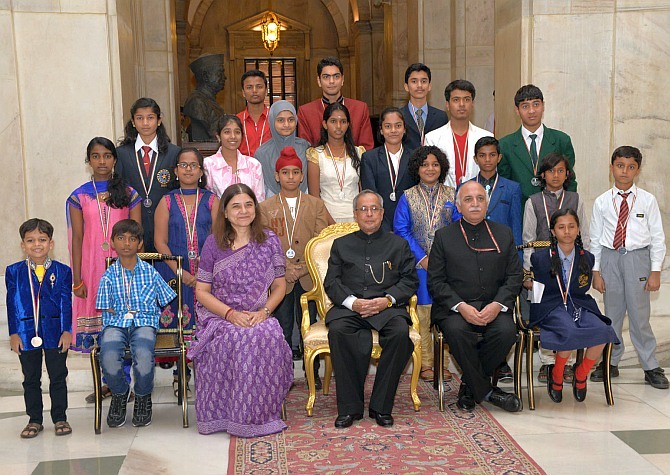 President Pranab Mukherjee honoured 20 exceptional kids with the National Child Awards in a special ceremony held at Rashtrapati Bhavan on Children’s Day. The award carries a cash award, a medal and a certificate. Let’s just brush through the achievements of these gifted children whose vision and talent will only make you wonder if they are really not grown-up yet. Recognized For: Being a World Chess champion in the under-10 category. She has won a number of international competitions and received the award for her achievement in the field of sports. Recognized For: Her innovation of a Rain Sensor Model that protects drying clothes from drenching in sudden rains. This 14 year old belongs from Shiriyara village in Udupi. Recognized For: Innovation. 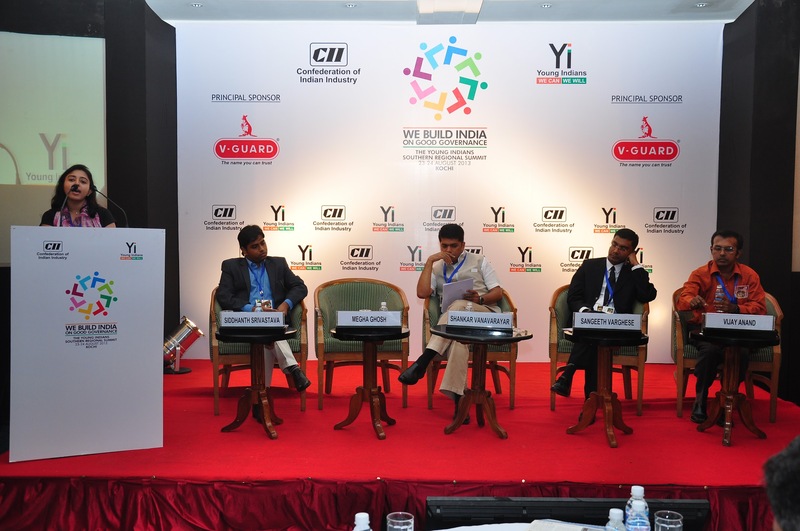 At 14 years of age, Sanjay used his innovation skills to solve the problem of removing humidity from paddy in Punjab by creating a novel device which is being patented. Recognized For : Saving the life of a three-year- old who fell into an open manhole, when he was aged 10 years. 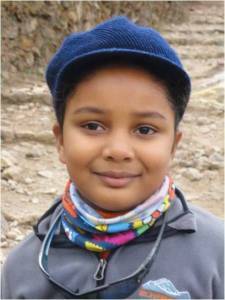 Now 14, he received award in the field of social service. Recognized For: 5 year old Satvik has performed 50 magic shows with 75 amazing magic tricks in schools, old age homes and special schools with the objective to spread awareness of Down Syndrome, as on May 19, 2014. Recognized For: Exceptional achievement in the field of Computer Technology. He is the Winner of two MIT contests in consecutive years in 2012 and 2013. 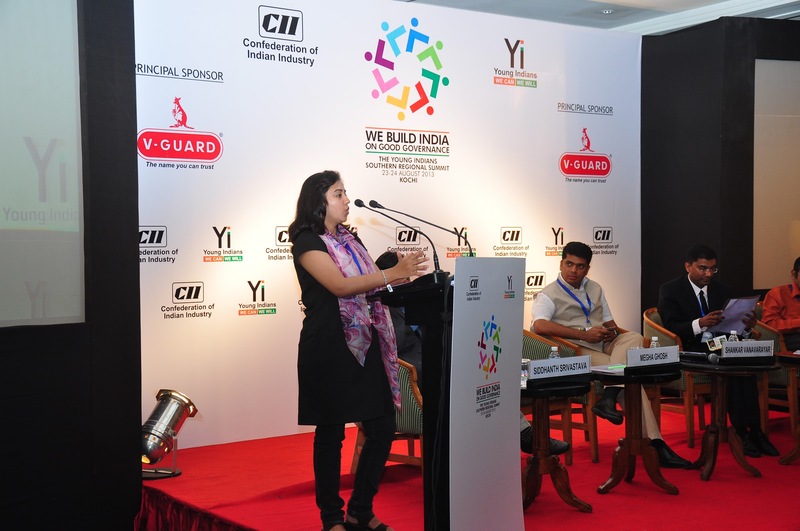 Recently the 14 year old whiz kid developed a mobile app for women safety called i-Safe, which will help women in distress. Recognized For: Exceptional performance in dance and music against all odds. Congenital absence of both the upper limbs did not deter Nishtha from pursuing her hobbies of dancing, singing and drawing. Using her feet to write, she not only excels in the classroom but has also participated in folk dance competitions at the state and national level. Recognized For: Innovations. She is a serial innovator with 24 innovations under her belt with one of them being patented by the Government of India. She developed a unique air conditioning system for two-wheelers. Recognized For: Solving problems of coconut cultivators at the age of 14 years. 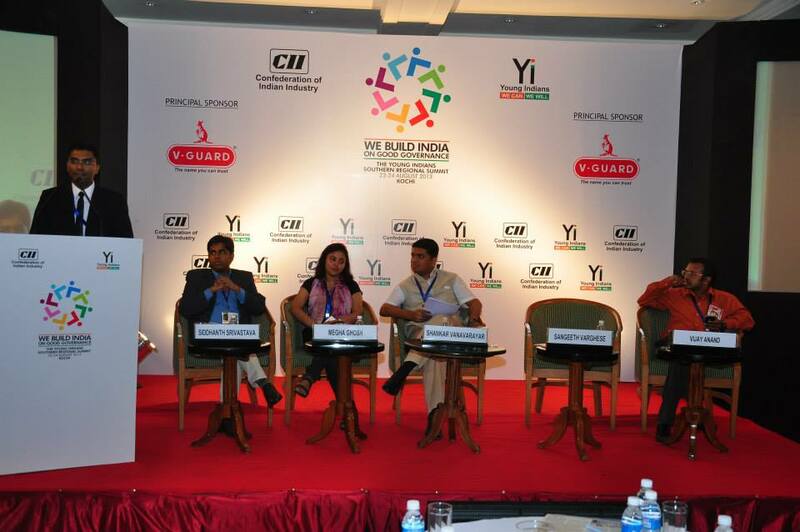 Her project on problems faced by coconut cultivators drew attention of policy makers. She was awarded today for her contribution in Agriculture. Recognized For: Talent as a singer. 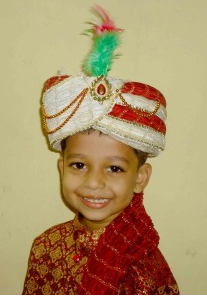 He was selected for the show, ‘Voice of India’, when he was seven. Today, aged 15, Vaishnav has lent his voice as a playback singer in a number of advertisement jingles and programmes. He was awarded for achievement in Music. Recognized For: Yoga Skilla. He is a 13-year old Yoga proponent who won a number of competitions and was awarded today for exceptional contribution in the field. Recognized For: Exceptional achievement in the field of Academics. He is in the Limca Book of Records for solving complex mathematical problems using only his mind. Recognized For: Exceptional achievement in the field of Music. He has successfully completed seven music examinations from eminent institutions at the age of 8 years and also taken part in more than 100 pre-recorded programmes in classical music, cooking, environment, instrumental music and found a place in the India book of Records. Recognized For: Painting skills. This 12-year-old special child whose upper limbs are under developed, turned his fate around with his paintings. Dear editor: Team : I see India.. 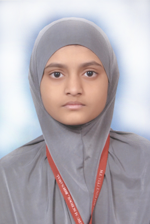 I am very happy to see the correction done regarding “National Child Awardee” Taksheel Buddahdeo’s age… i.e. 8 years previously it was wrongly mention. The same mistake is done by many news media. 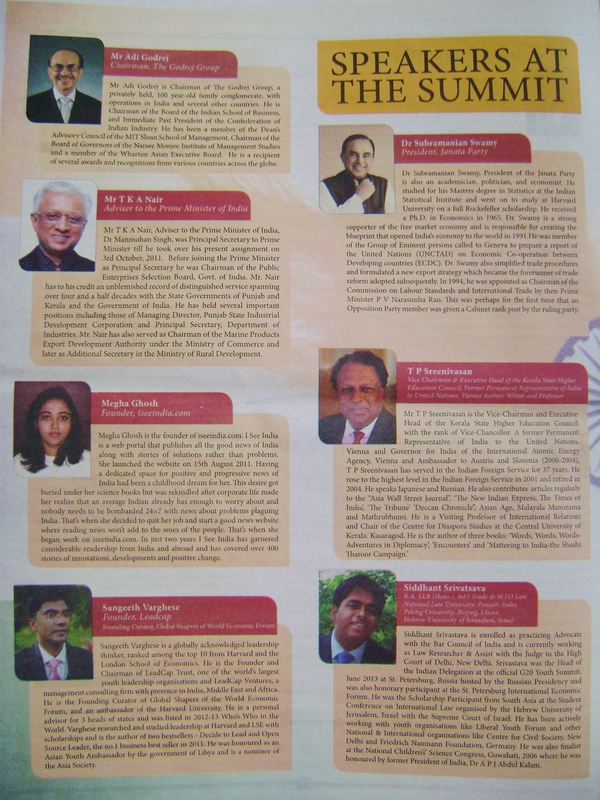 reference -http://youtu.be/a9NeUWP8Jt0 – video uploaded by Amity university. Thanks for prompt action and correction.